Film: If there is one thing I can say about post-millennium ghost stories it’s that I have so much ennui towards them that I actually end up being occasionally surprised by aspects of them that may show off a small bit of quality. That is, the stories are awfully generic and don’t bring anything new to the ghost sub-genre, but occasionally I’ll find an amazing actor, like Vera Farmiga in The Conjuring films, or just a filmic quality from the production that will make them stand above being absolute drivel. Not by much, but a single redeeming feature is a redeeming feature, and I can’t deny that. Of all these ghost stories though, for me the worst has been the ‘Annabelle’ film. It was seemingly driven on by the genpop’s love of creepy dolls, but I didn’t find it to be particularly entertaining, and was surprised that a subplot from a different series should get its own. Even worse, this film is an ‘origin’ film, and I find that when you demystify a character you weaken it, somehow. I like Rob Zombie’s Halloween but I find Myers to be more a tragic figure than a force of nature in his films. Esther’s (Miranda Otto) scars aren’t all mental. 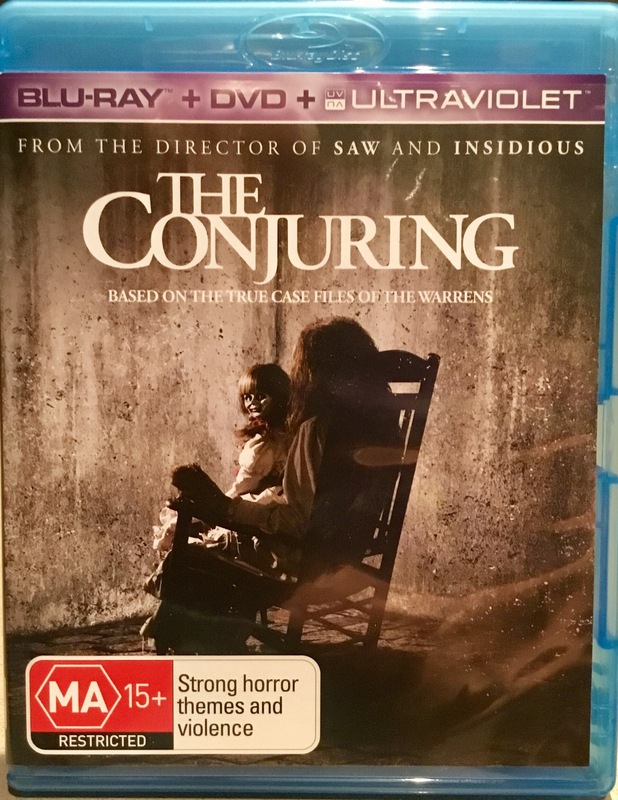 This film, Annabelle Creation, tells the tale of dollmaker, Samuel Mullins (Anthony LaPaglia) and his wife, Esther (Miranda Otto) whose lives horribly changed after the tragic loss of their daughter, Bee (Samara Lee). … and boring. It’s redeeming feature is it finally does pick up almost at the end, but that’s only if you manage to overcome the terrible pacing. To its credit it did end on a clever note, leading to the previous film. Carol (Grace Fulton) in a scene lifted from one of Sandberg’s short films. It’s one thing to make a film that is made for the mass populous that has nothing original, but to make it boring as well is a crime that I just can’t get by. There is no doubt David F. Sandberg, who previously gave us the wonderful Lights Out, gets amazing performances from such a young cast and the film looks hot and dry, but the script, by It’s Gary Dauberman, stinks of generic. You could play ‘ghost movie lotto’ with this film: creepy doll, tick! Floaty black mist, tick! Weird old guy, tick! I could go on… but that’s not the worst of it. For the most part it feels like there is no threat and nothing seems to happen for the longest time. The worst crime a horror film can commit is being boring, so for that, this film should get life imprisonment. Format: This Australian Bluray release of the film runs for approximately 109 minutes and is presented in an immaculate 2.40:1 image with a matching Dolby Digital 5.1 audio track. Extras: There a a few extras on this disc. 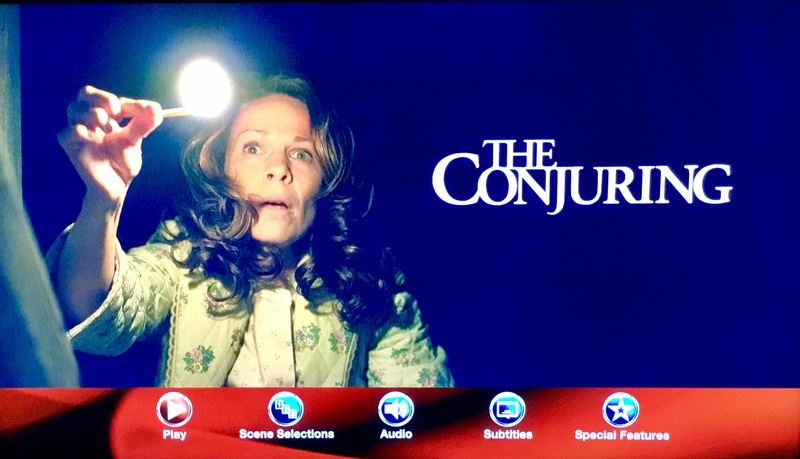 The Conjuring Universe is a short look at the universe that the Conjuring and Annabelle films exist within. There are two horror shorts, Attic Panic and Coffer, both by Sandberg and his partner Lotta Losten, both of which are far more effective than (and whose scenes are borrowed for) this film. There’s a bunch of deleted scenes that can be watched with a commentary by the director which discuss how the film would have been well over 2 hours long without some trimming, and is an interesting discussion about the importance of editing. 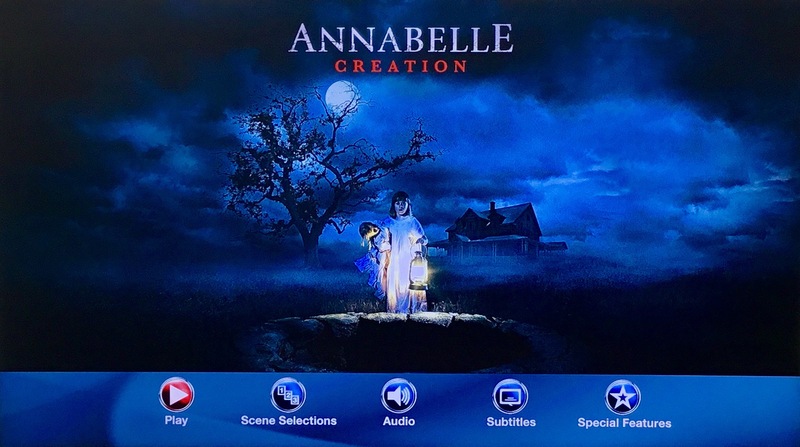 Directing Annabelle Creation is an excellent discussion with Sandberg about directing films. He discusses how he became a filmmaker and how he used DVD extras as ‘training’ videos for his own skill. It’s extraordinarily fascinating and a real insight into the act of direction and possibly an inspiration to those of us who do the same thing. There is an interesting director’s commentary too, and it’s totally worth it. Sandberg is a guy who loves his craft of movie making and it really shows. WISIA: Nup, nope, never. Though I might put it on for the two shorts on the extras. The ‘eyes’ have it… eh, eh?